Welcome to our Campsite de Moïsan! 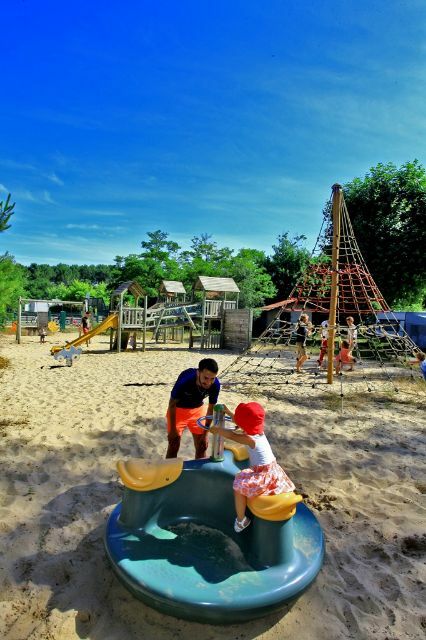 Welcome to the Landes in Camping de Moïsan ! 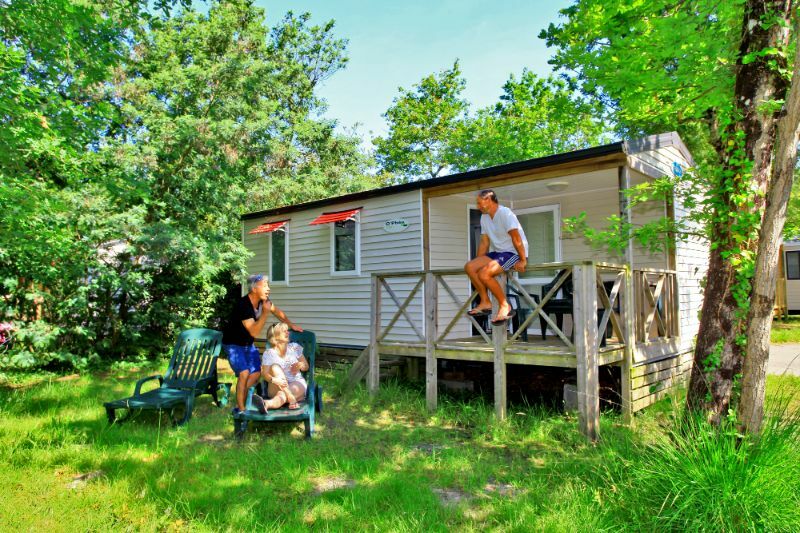 Calm and authentic, Camping de Moïsan welcomes you with pleasure since 3 generations in a familiar spirit. Children will have fun in the playground, the bouncy castle and with the morning activites in July and August. In family or with friends, after the beach, you will enjoy our evening entertainment: circus, magic, concerts, sport tournaments...and our game room opened every morning and evening. If you are looking for sports, our installations are in free access, we provide the equipment. W-Lan is everywhere in the camping (with charge). 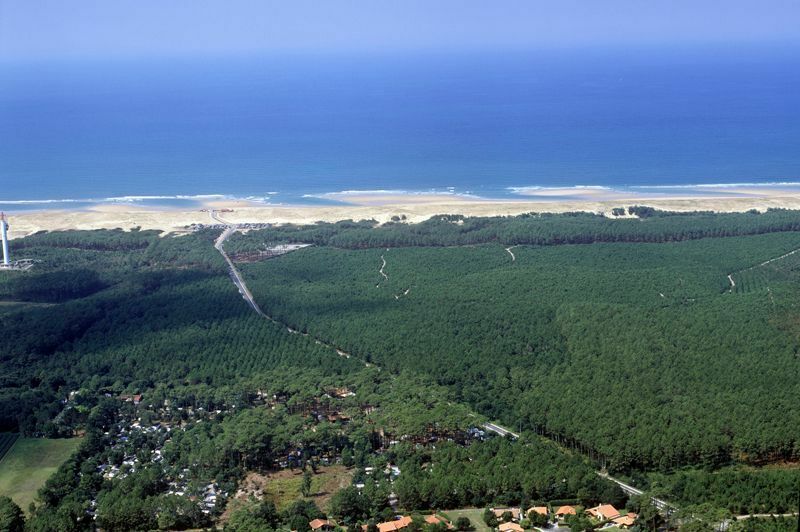 The south coast of the Landes, bathed by the sun, offers 100 km of white sandy beaches between Atlantic ocean and pine forest. In this natural and protected framework, at the doors of the Basque Country, you will enjoy its many cycling paths and hiking ways, taste its famous gastronomy and discover its lifestyle for sweet, sporting and delightful holidays. 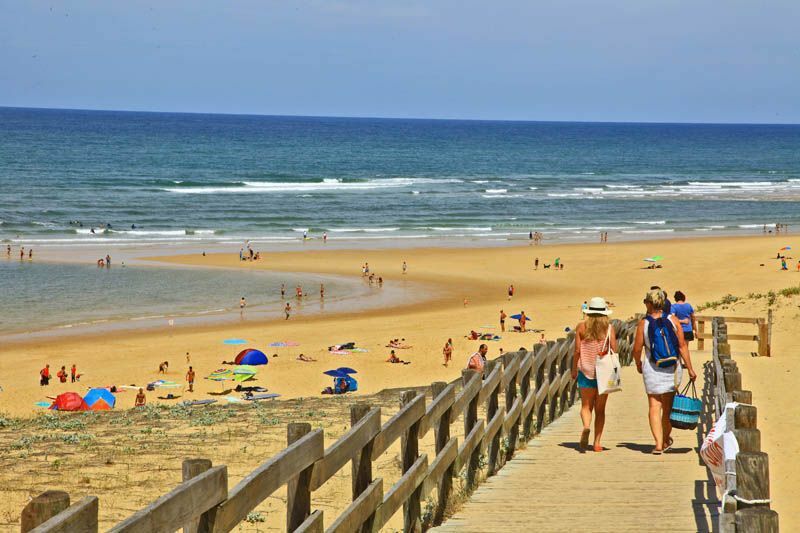 With the direct access by the cycle path, the pedestrian way or the road, vous can connect to the village or to the beach. Our accomodations and camping sites of approximately 100m² are located in a natural space with variable shade. Confortable, our mobil-homes and chalets are well equipped and can accomodate until 7 persons. Our traditional camping sites for tent, caravan or campervan are all different and can accomodate until 6 persons. 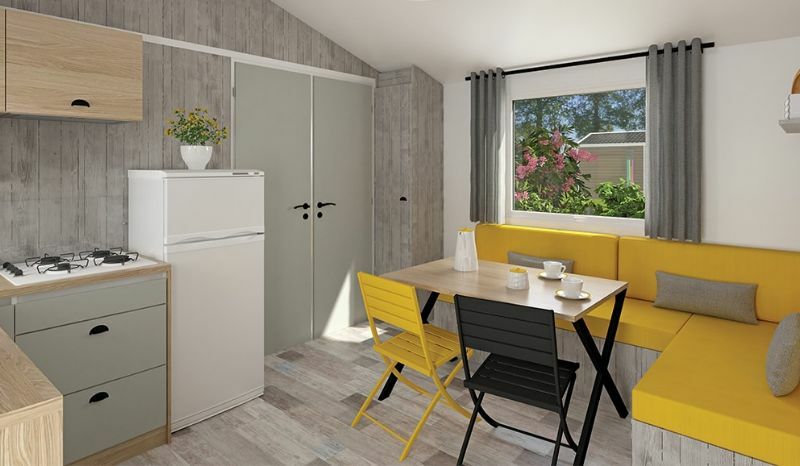 A new sanitary will offer a baby cabin, a laundry and disabled access. Pets are welcome in Camping de Moïsan.